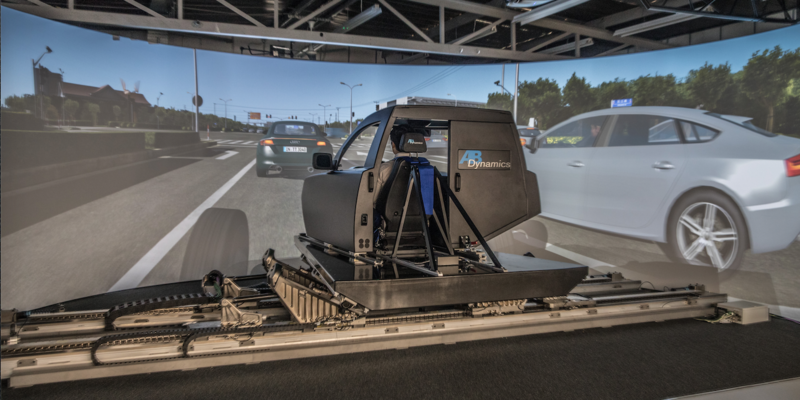 The Kempten University of Applied Sciences’ ‘Adrive Living Lab’ in Germany is preparing to install an advanced vehicle driving simulator (aVDS), a third-generation vehicle dynamics-grade technology designed to help automotive R&D teams develop autonomous systems. 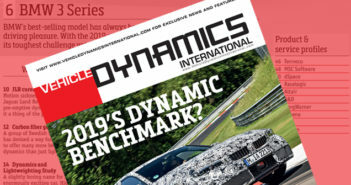 The aVDS, which is being supplied by automotive test system supplier, AB Dynamics, is intended to enable the university to conduct research into driver interaction with ADAS (advanced driver assistance systems) and AD (automated driving) systems. Installation is due to be completed by the second quarter of 2019. The ‘Adrive Living Lab’ is focused on the development of autonomous driving, particularly on driver interaction with autonomous systems. 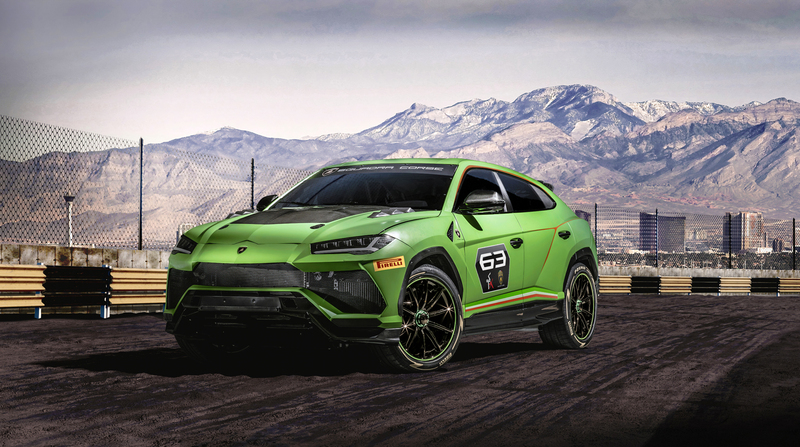 The lab team has specified the aVDS as it will allow researchers to put a driver-in-the-loop (DIL) and gather both subjective and objective feedback on the performance of current and future driver assistance and autonomous systems. It will also allow the university to investigate how to effectively utilize a simulation-based method and toolchain for evaluating these technologies. Kempten also intends to mount a real car steering system to the platform, from the steering wheel to the ball joints. As a steering rack has many non-linear components, it can be difficult to model and there are advantages to including it within the simulator’s feedback loop. The simulator’s HIL (hardware-in-the-loop) capability is predicted to avoid the inherent inaccuracy of a modeled system. Due to the simulator’s kinematics, stiffness and low center of gravity, the feedback and steering feel that drivers receive is realistic, enabling the aVDS to be used to perform steering-based testing, including the evaluation of on-center-feel and driver response. The aVDS will be used to measure drivers’ stress levels and investigate the safest ways to conduct a ‘handover’ – when control is returned to the driver – if the system is not capable of performing a manoever. The dynamic ability of the simulator in conjunction with its visual, audio, haptic and vestibular cueing should provide ‘drivers’ with a level of authenticity that evokes genuine responses and reactions to the simulated scenarios.